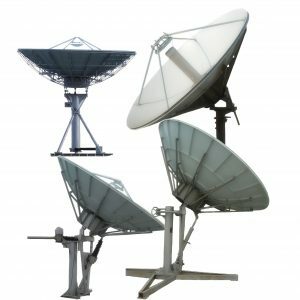 performance and value proposition in the industry. 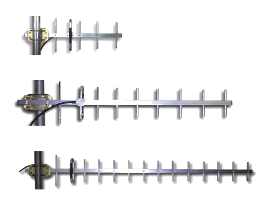 while employing maximum effiency, power handling and high-performance. 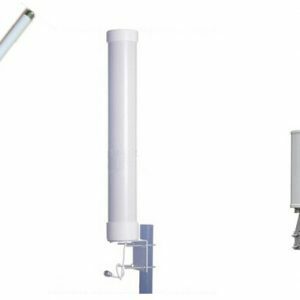 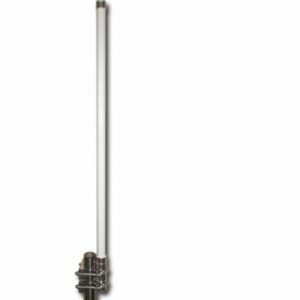 Electrical & MANUAL C/Ku band antenna is of ring-focus type, the pedestal is of E-A truss-like type and uses three-phase asynchronous motor for driving. 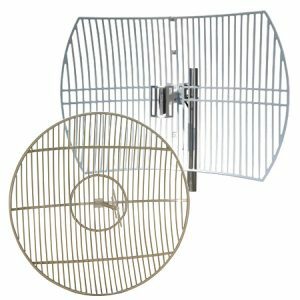 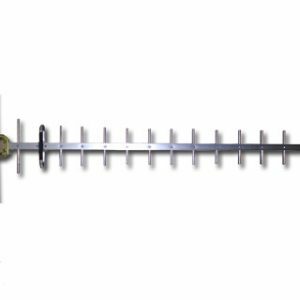 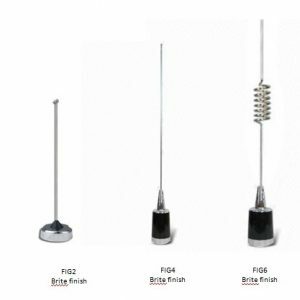 The antenna can be used in synchronous orbit satellite communications, data transmission, microwave radio relay communication and satellite TV receiving for receiving and transmitting. 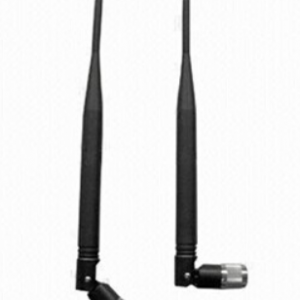 The antenna performance complies with antenna requirements of satellite earth station stipulated by CCIR-580. 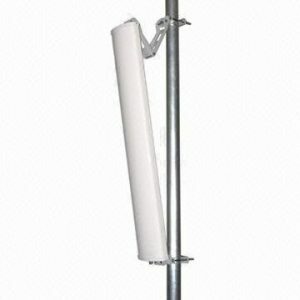 Have a look our most popular products here, select here you most favorite product. 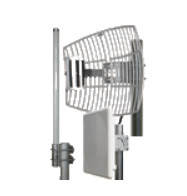 tuned to frequency, while employing maximum effiency, power handling and high-performance. 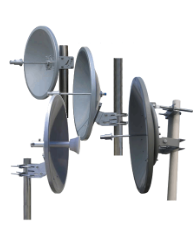 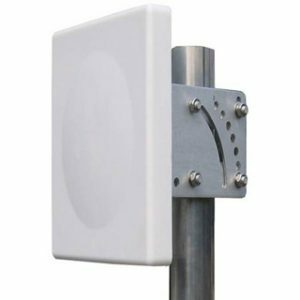 radio antennas can be individually tuned to frequency, while employing maximum effiency, power handling and high-performance.